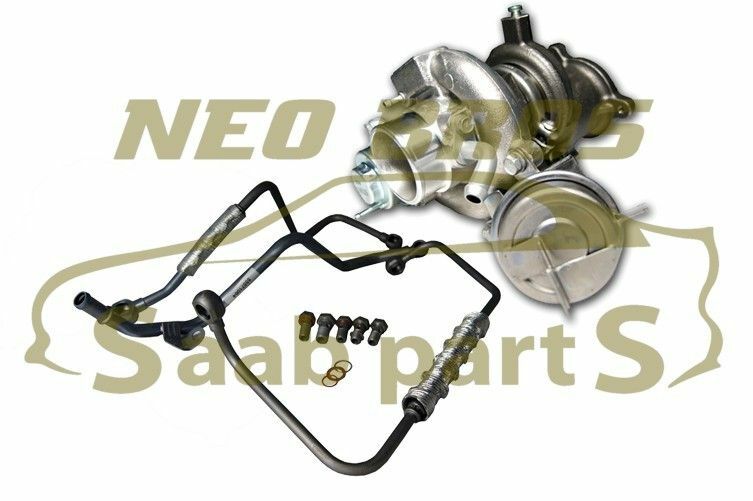 Neo Brothers Independent Saab Specialist draws upon years of dismantling experience and houses Europe's largest selection of new and used parts for Saabs. 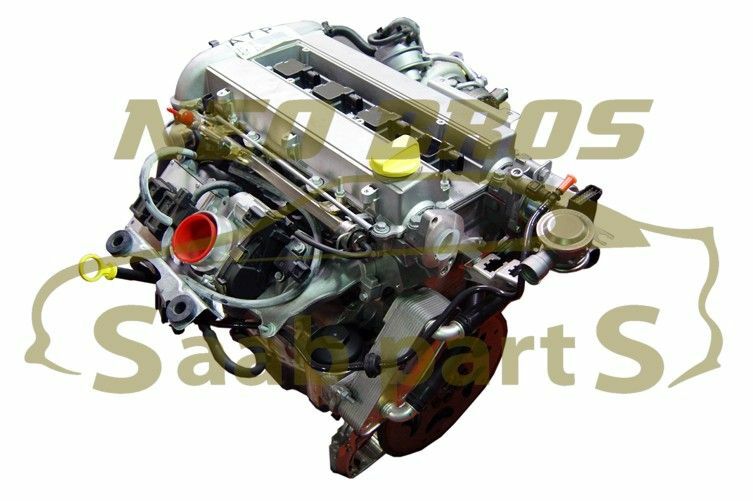 We have over 30,000 sq ft of cleaned, tested Used Saab Spare Parts on the shelf – all ready for dispatch via overnight courier and supplied with a minimum 30 days warranty as standard. 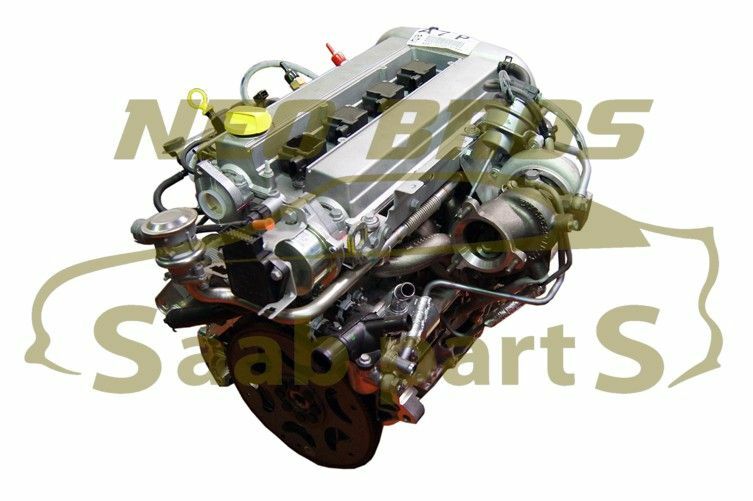 We have in stock over £500,000 of New Parts for Saabs including genuine Saab Parts, quality OE equivalent Saab Parts, performance Saab Parts and Saab accessories. 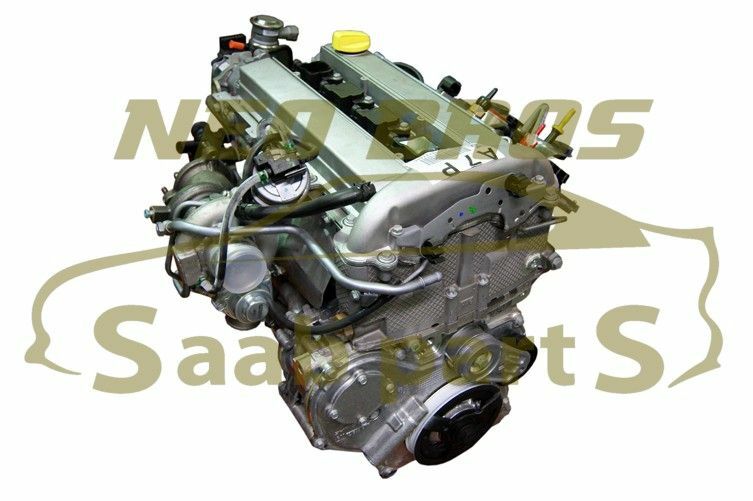 Neo Brothers also boasts full Saab Workshop facilities including Saab Tech 2 diagnostics, mechanical repairs, vehicle servicing, air conditioning services, Performance Tuning, warranty work, crash repairs and depollution services. 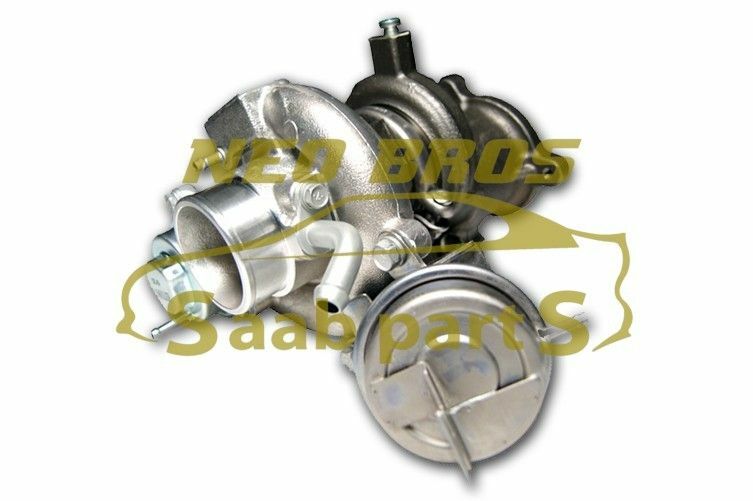 Whatever your Saab needs, Neo Brothers Saab Specialist does it all under one roof. The indicator repair kit is intended for repairing indicator stalks that are no longer able to stay in the fixed horizontal position and keep dropping or returning automatically when trying to indicate. The kits are supplied with step by step instructions. Please feel free to contact us should you require any further help. 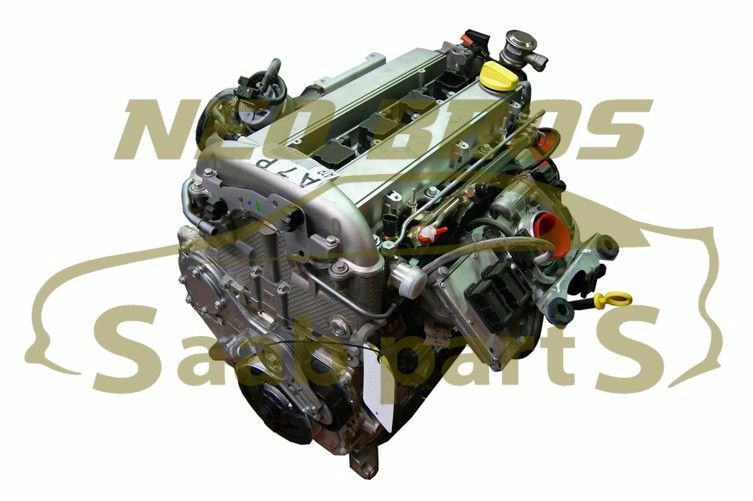 Also available as an upgrade kit including NEW oil and water lines for £293.95 plus VAT. In Stock Ready For Immediate Dispatch!! We are offering FREE UK courier delivery service to standard UK addresses, and very competitive rates to extended areas and international addresses (just contact us with your address for an accurate quote). In preparation for the SOC 2015 Cadwell event in July, our 96ss will within the next seven days be put on track (at an undisclosed location) for its inaugural track test. 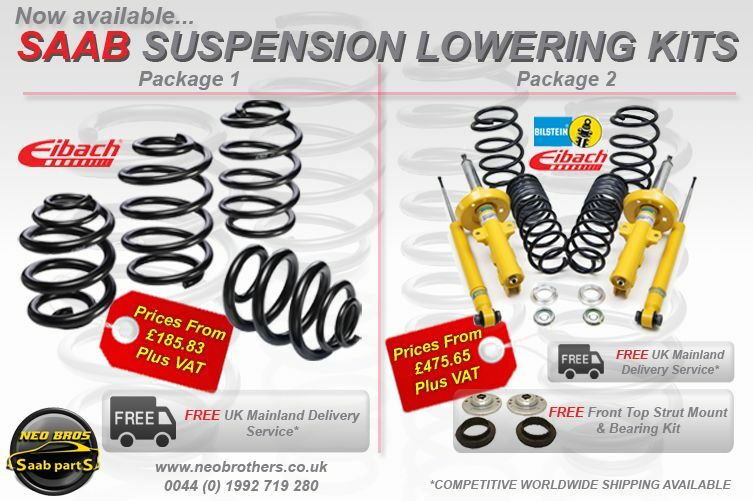 We are now stocking Eibach Springs and Eibach/Bilstein B8 Suspension Lowering Kits for your Saab. Package 1 includes FREE delivery to all UK mainland addresses, with competitive worldwide shipping rates available. Package 2 also includes FREE delivery to UK mainland addresses (as mentioned above) however we are also offering a FREE Front Top Strut Mount & Bearing Kit with all orders. If you would like to know more, please contact us on 01992 719 280, or visit the link below to find the suitable upgrade kit for your vehicle. All you need to do is remove the original backing plates. 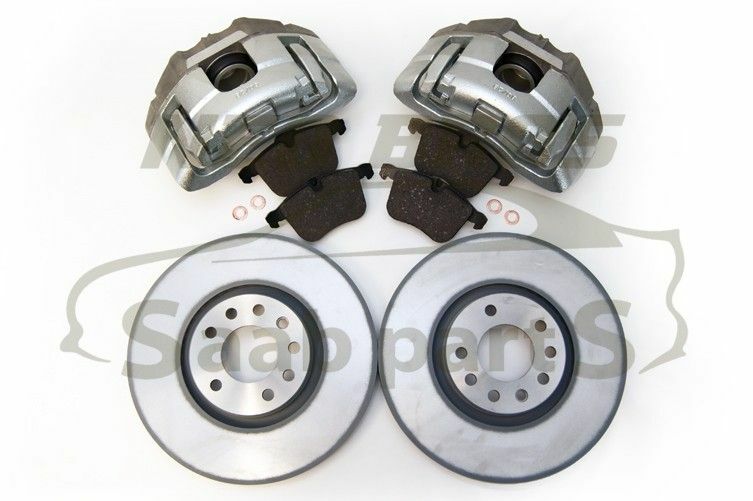 We recommend fitting these to 17″ alloys or larger. These kits are in stock and ready for immediate dispatch. 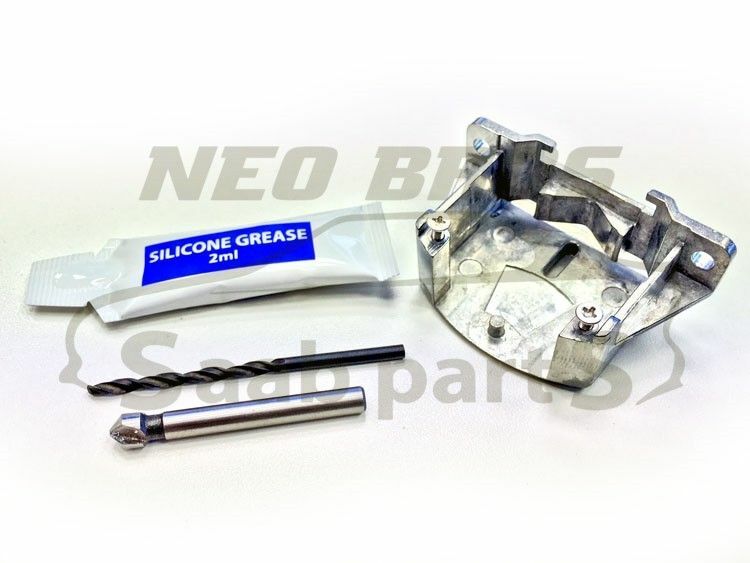 Click here to view it in our shop. We do have very competitive international shipping rates available, please contact us prior to purchase for a quote.